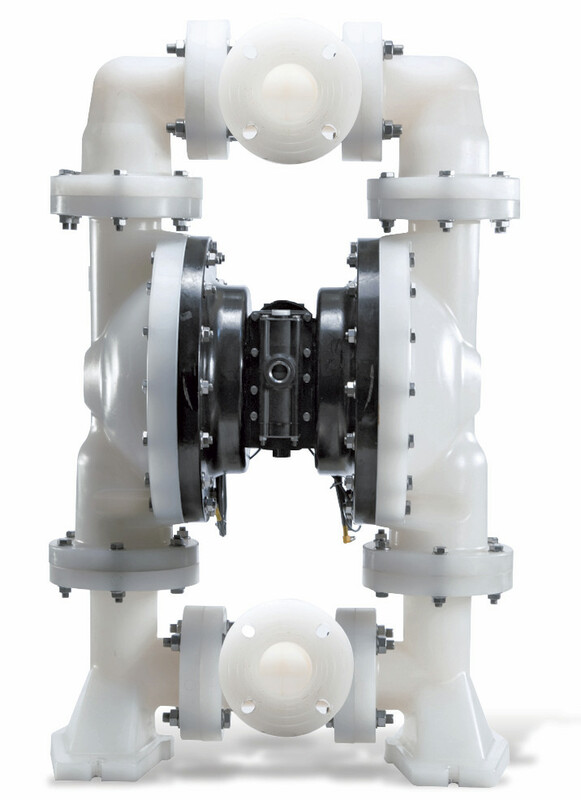 At Achema 2018 Aro introduced the new EXP Series three-inch non-metallic, air-operated diaphragm pump for chemical and water processing applications. These pumps can transfer up to 20,000 liters of fluid in 30 minutes. 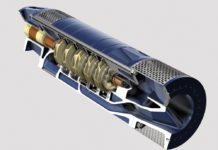 That equates to a 47 percent increase in flow compared to the Aro two-inch pump, and a flow rate of up to 270 gallons per minute. Process ready connection points on the pump make future upgrades possible if application needs change. 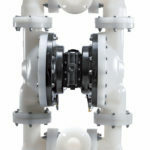 The pump can be enhanced with electronic interface capability to maintain flow accuracy and support automated processing.